If you want to play netball in Manchester but you’re not sure where to start, this guide will point you in the right direction. 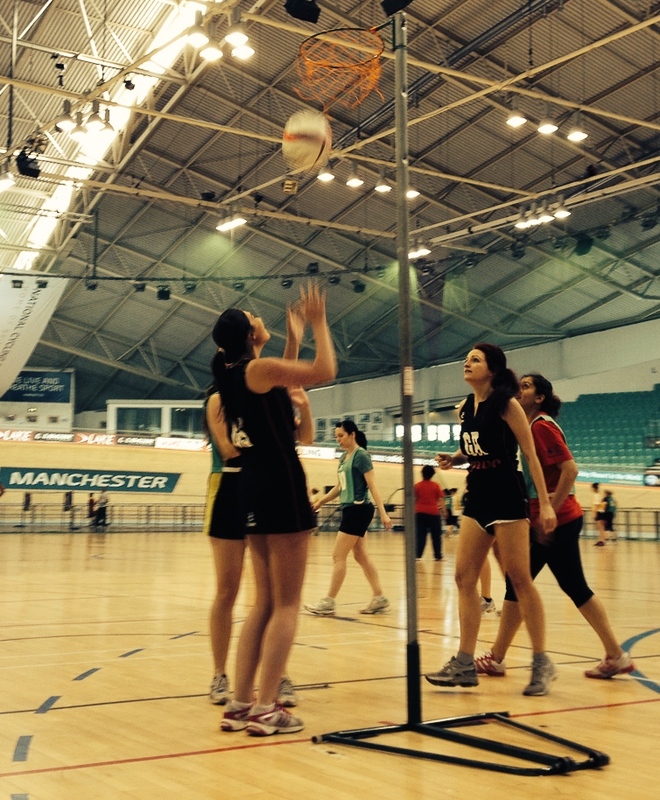 There are netball leagues and teams all over Manchester so you’re bound to find one with training or matches at a time and place to suit you. Playing netball is a fun way to get fit. It can help you lose weight, develop your cardiovascular system, and improve your muscle tone. It’s also a fantastic way to socialise and meet new people. The organisations in this list run netball sessions at various locations. If you are looking to join a specific club or you’re used to playing at a highly competitive level, I’d recommend a quick Google to find out more about clubs near you. A social league with opportunities for individuals and groups to get together and play competitive netball in a relaxed environment. Training sessions are also available for beginners. The UK’s largest organiser of social netball. You can join a recreational league to get back in to the sport, or an intermediate league if you fancy more competitive matches. With opportunities to play mixed netball too, this league offers something from everyone. Organised by England Netball, many local clubs and venues offer netball training sessions as a fun way to encourage women to get back in to the sport. There are Back to Netball training sessions all over Manchester. To find one near you, simply enter your postcode on the website. An established club that still caters for new members. If you want to get involved in competitive matches and attend regular training sessions, this would be a great place to start. Did you know that Tracey Neville (sister to Manchester United footballers, Gary and Phil Neville) is England’s team coach for the netball World Cup?